Is your organization in need of a small meeting room? If yes, keep the United Way Carriage House in mind. It seats approximently 25, has WiFi and a communication portal. 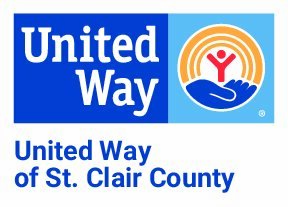 Call the United Way office to schedule your organization's meetings today, (810) 985.8169.